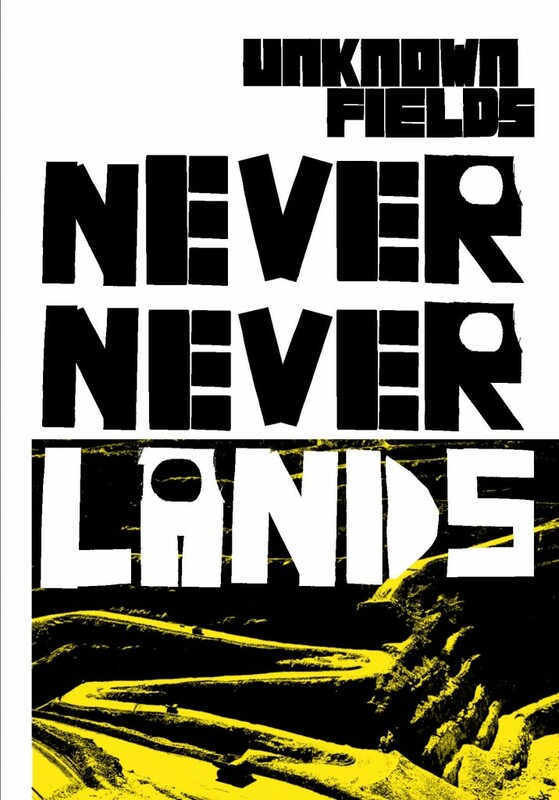 In Never Never Lands Unknown Fields chronicle the creation stories of the city and head off on a dust-blown road trip across Australia, into the vast and mysterious interior of this remote island continent in search of its ancient tribal hinterlands and its immense techno-landscapes. Here, in the Never Never, are the resource territories of the city, a land of rich geology, endless horizons and mining pits so large that they generate their own weather systems. 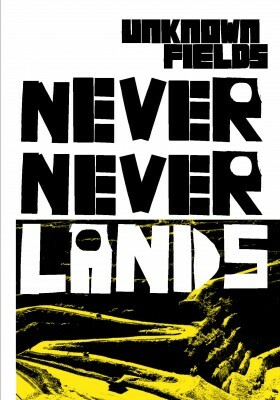 For this book, Unknown Fields travel 1km beneath the surface of the earth to find gold and to survey and laser-scan the technological incisions that release it from the ground. These massive excavations are cut through the narrative landscape of the Dreamtime, the creation mythology of the Aboriginal Australians. Stories from two indigenous authors act as our Dreamtime guide as we drift across the grounds of traditional creation, before diving deep to follow a new subterranean songline, one created from underground mine computer models and laser survey data. Roughly 0.034grams of this landscape is locked away in each of our mobile phones, charged and quietly vibrating. We all carry a little piece of Australia in our pockets. Other books in the series includes stories developed from expeditions through Bolivia and the Atacama Desert, the South China Sea and Inner Mongolia, the gemfields of Madagascar, Far North Alaska and the black sites of the United States.